LaFleur de Paris: Let's GOGO out in Paris ! Let's GOGO out in Paris ! Are you GoGoing to Paris anytime soon? Or are you stranded there like an ash-hole what with this volcanic eruption? Or do you live here like moi and are looking for all the new hotspots ? 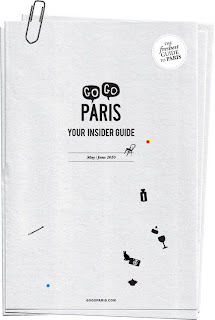 Well get GoGoing and buy your copy of the self-proclaimed “freshest guide to Paris,” GoGo Paris’ Insider Guide to the city of lights, liberty and the pursuit of happiness. 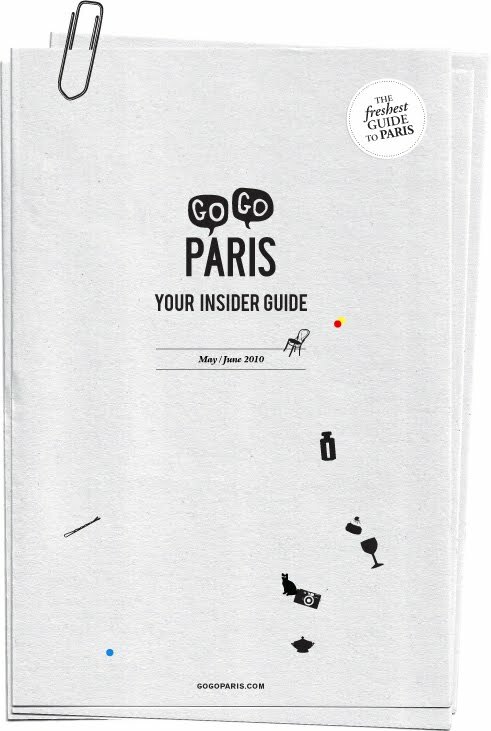 The guide is available in .PDF form at GoGo’s website http://www.gogoparis.com/shop/. 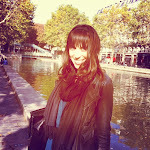 For those of you not familiar with GoGo, it’s an English-language website devoted to all things hip and cool in Paris. The new guide will be bi-monthly and downloadable. It’s SO 2010 – I mean, who really wants to carry around an out-dated printed book ? The new GoGo guide has all of the updates on cultural events during the two month-period (the first issue is May and June), plus a guide to the newest addresses including shopping, restaurants, galleries, museums, bars, clubs and hotels. Not to mention insiders tips from Parisian personalities such as yours truly (see Page 19 for my picks!). The guide costs just 8 euros (aka $11 aka 7£ depending on your monetary unit of choice) and features 55 pages packed with 300 addresses. What are you waiting for? Let’s GoGo!